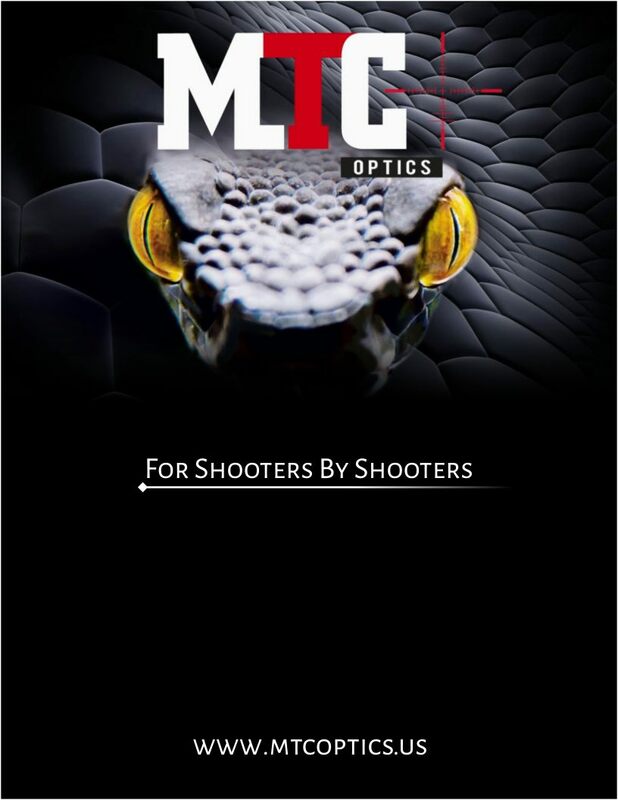 MTC optics are designed in the United Kingdom, and offer innovative designs and reticles to fit any shooting application. Their new MTC PRO series has features such as a 3:1 micro gearbox in the turret, magnetic flip-up covers, a magnifying turret lens, side parallax adjustment, a 3 – 18 X range (6X), and illuminated reticle. 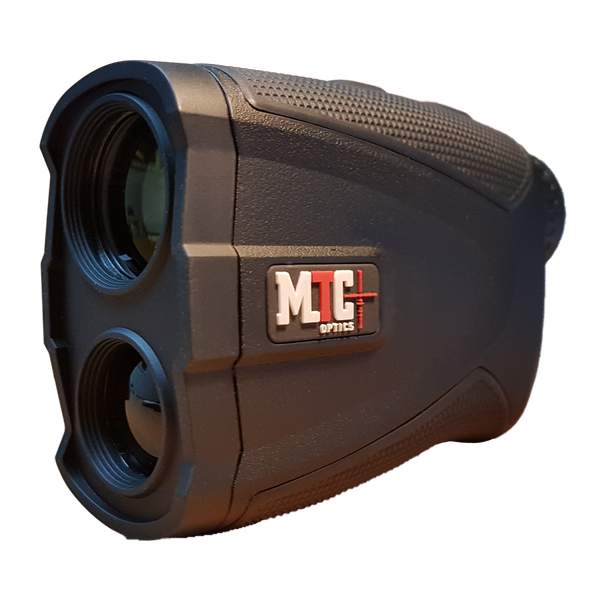 The new MTC Rapier Ballistic laser rangefinder works to 1,000 meters, and when coupled with the IOS or Android app it will calculate points of impact and transmit the corrections via a wireless earpiece to the shooter.